This was a somewhat shocking decision from Northam. The bill was pushed as a jobs and revenue bill and was far from radical. In fact, this bill only allowed the manufacture and distribution of switchblades. Only manufacturers would have been allowed to possess the knives and could have only sold the automatic knives to other states. That means residents in Virginia would have still been unable to carry the knives. He is suggesting that if the Virginia General Assembly had added language to make possessing a switchblade legal — like it is in 44 other states — he would have allowed this bill to pass. I somehow doubt that would be the case. Knife Rights, the advocacy organization for knife owners, was disappointed at this outcome after working with those in the state to get this passed. Knife Rights has worked to repeal archaic switchblade bans in 15 states since 2010, partnering with Democrats, Republicans, and groups like the ACLU and the NAACP. All recognize that we have to work together, without regard for party or politics, to put an end to these irrational and discriminatory laws that affect minority communities so negatively. 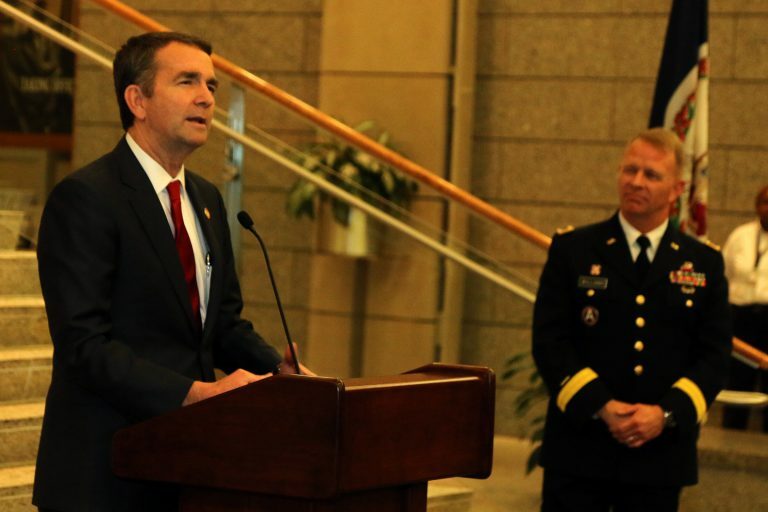 It is unfortunate that we were unable to convince Governor Northam to do what’s best for his state and his constituents who desperately need jobs. 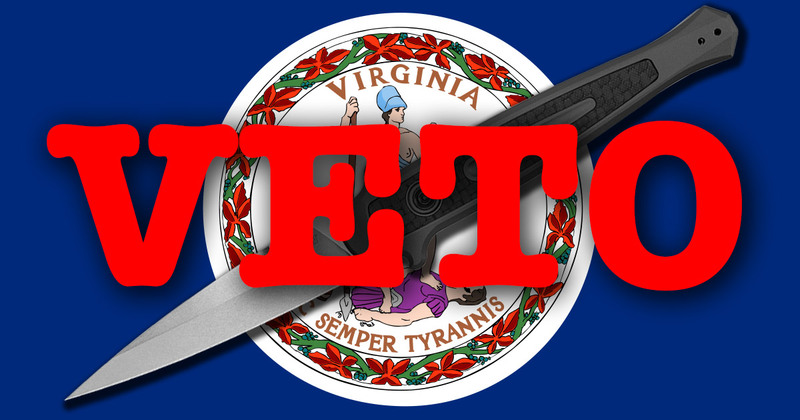 The bill would have only benefitted a few knife businesses in the state, but it could have been seen as a stepping stone to repealing the switchblade ban in the state. 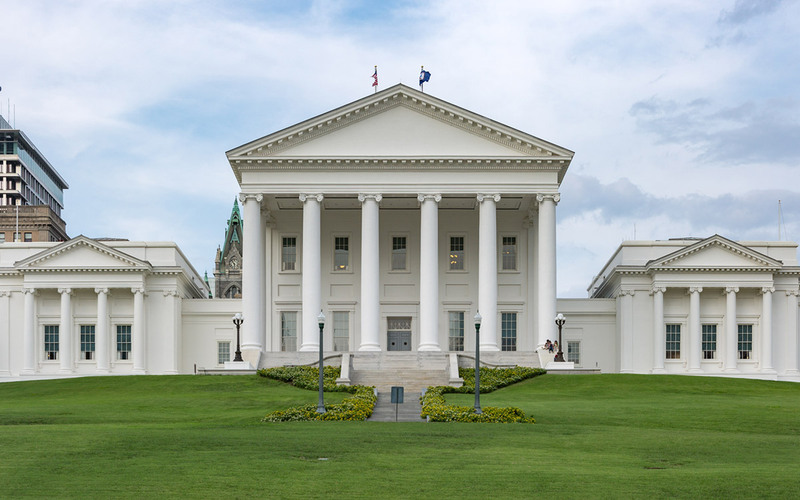 Although the legislature is scheduled to return April 3 to consider the vetoes and proposed amendments, according to The Free Lance-Star, it doesn’t look like the Virginia General Assembly has enough votes to override the veto. I’m sure Knife Rights will continue to do what it can in the state. If you’d like to support the organization, I recommend tossing them a few bucks or becoming a member. The switchblade: the AR-15 of the blade world. Extra SPECIAL lethal!